Pete followed his parents, Pat and Eddy into banding. 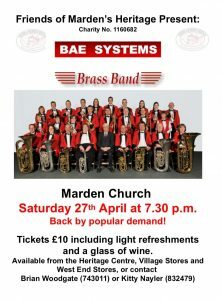 They both played for BAE SYSTEMS Brass Band. Eddy on Eb Bass and Pat on Tenor Horn. He started playing on French horn, aged 11, and played for the Medway Youth Orchestra. 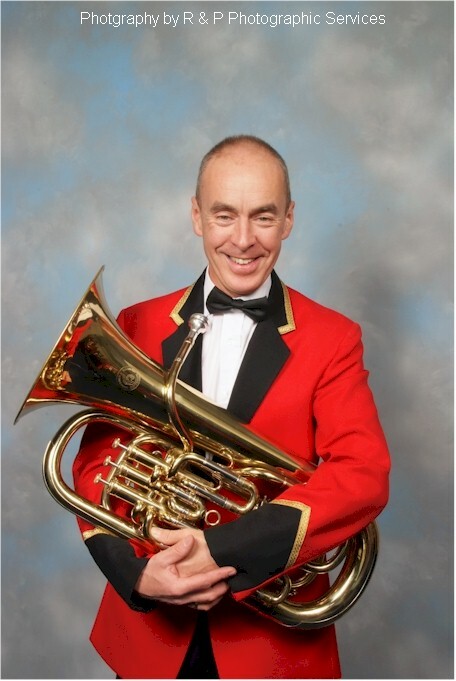 He had a break from playing after leaving school but joined Elliotts Band at Rochester Airport in 1978 on tenor horn, progressing to baritone and later euphonium. For a while he played with Kent Brass to gain experience of contesting, leaving to return to ‘Elliotts’, which was then called GEC. Pete has continued to play with the band since then as well as playing with Trinity Brass before the two bands amalgamated. He also plays with Maidstone Wind Symphony. Away from banding, Pete has recently retired after running his own shop fitting company and for leisure hacks his way around a golf course with several other like minded brass players in a society group aptly named ‘Brass Balls’.